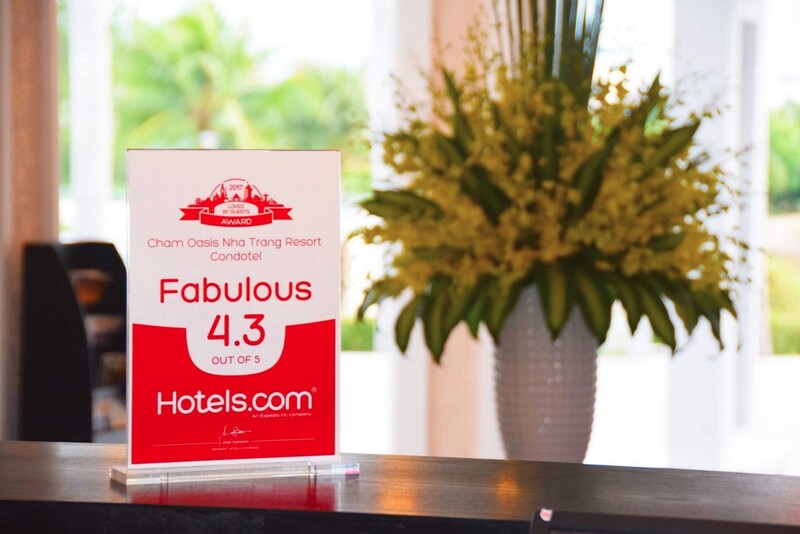 On Sep 15, 2017, Cham Oasis Nha Trang - Resort Codotel for winning Hotels.com "Loved by Guests Award" with Fabulous Score 4.3/5. 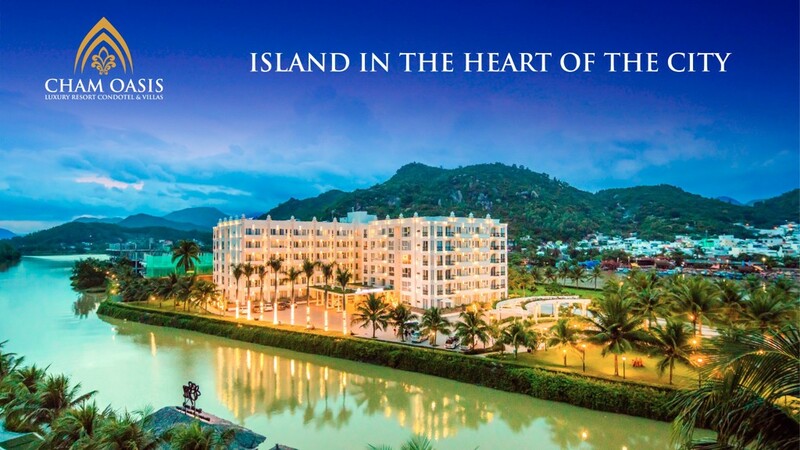 Thank you for choosing our resort to stay when visiting Nha Trang and leaving your valuable reviews. We are always looking forward welcoming you all come back in the future.